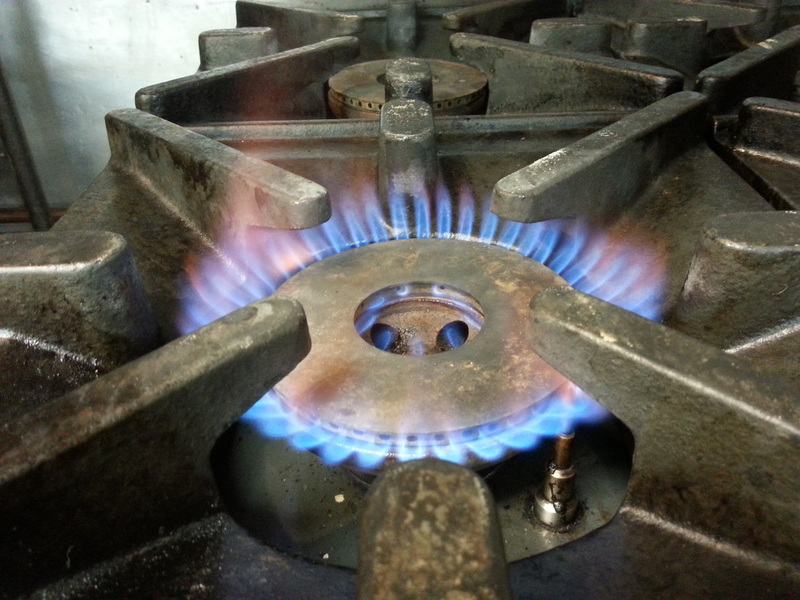 Maxey Plumbing & Gas offers a certifying gasfitter for all gas jobs big or small, from gas hob installations to continuous gas hot water systems. Do you have a gasfitting emergency? We provide a prompt gasfitting emergency service in the Wellington region, for any gas leaks, gas hot water faults or any other gas fitting emergency.